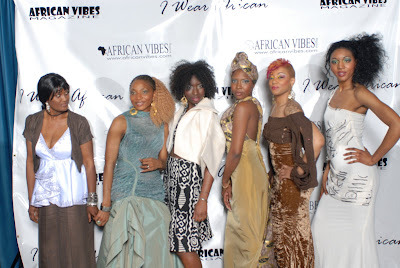 Last weekend the Magazine African vibes celebrated their three years anniversary. After looking at the pictures it looks like they had a lot of fun . The night was filled with dances and a glamorous fashion show from some of the finest young Africans designers in the states. Showcased labels were Bothdoll Fashions, Cote Minou, KiRette Couture, Knaf Couture, Modahnik and Studio D Maxsi. Below are the some pictures of what was presented and to get the scoop on what happened in this event and who attended Please check out the African vibes Magazine website. The models looked fierce too!!!!!!! The picture are courtesy of the African magazine website. I want all the dresses, they are looking so pretty, darn!!! Proud to wear african clothes.